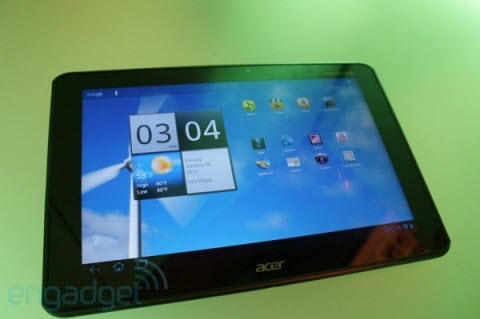 Acer Iconia Tab A200 runs Android 3.2 Honeycomb on a 1GHz Tegra 2 chipset, paired with 8GB or 16GB of storage and a 10-inch 1280 x 800 display. Early adopters are promised an Ice Cream Sandwich upgrade in February. Maybe you just one of the people who just received this amazing android tablet. I think you should be satisfied with it. Whether playing games or watching movies, it can give us pretty good experience. However, it isn’t powerful enough to build in a disc drive, so our common disc movies can’t be played by it directly. I once share a solution to play DVD movies on Iconia Tab A200, Meanwhile, Blu-ray discs have been more and more popular, if you wanna watch blu-ray movies on Iconia Tab A200, please read this article carefully, which will supply the full information you need. At CES 2012, game hardware manufacturer Razer officially released a game tablet called Project Fiona. 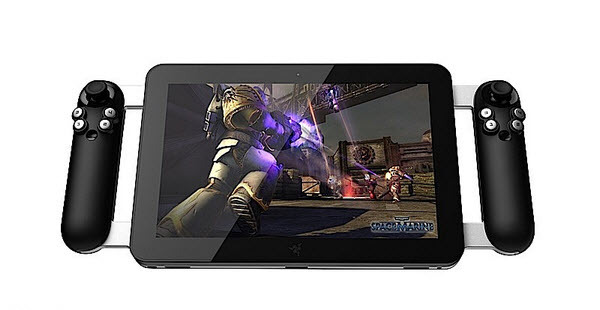 It is understood that the game tablet developed by Razer and Intel. Therefore, Project Fiona equipped with the latest Intel Core i7 processor, running Windows 8 operating system, which makes it the most powerful Tablet at present, it’s able to run numerous PC games. Iconia Tab A200 uses Nvidia’s 1 GHz Tegra 2 dual-core mobile processor and integrated GeForce graphics processing unit “that allows users to enjoy HD gaming, 1080p video, Flash-based applications, faster browsing and multitasking,” Acer says. Meanwhile, it has estimated 8 hours of battery life, 10.1 inch screen with resolution 1280*800. You also should remember that this is still one of the only tablets with a full-sized USB 2.0 port for moving files on and off the device. From the present point of view, this tablet is wonderful for personal entertainment. 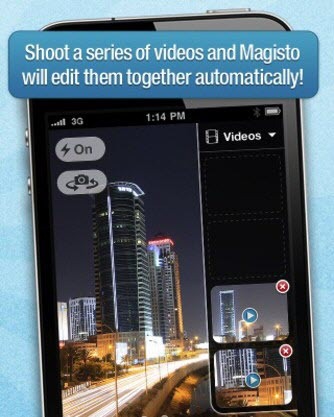 Magisto is a new iPhone application, it can edit a series of videos together automatically. Magisto makes your iPhone to become the world’s most intelligent camera – you can shoot videos within minutes and automatically edit the video. Users use iPhone to record video or select video from Camera Roll, choose audio and add title, the rest of the things handed Magisto to complete. iTunes is an important online shop for Apple users to purchase movies, music, games and more. However, iTunes content only can be streamed to Apple‘s products. Though you have purchased the movies on iTunes, you have limited right to use. If you just own the Asus Transformer Prime, Very enviable. It is called as the most powerful android tablet. But it still can’t play iTunes movies directly. Why? Because iTunes movies have some special protection, which is named DRM. To be honest, i know very little about it. Anyway, it makes us can’t transfer iTunes movies to Transformer Prime. What a terrible thing! So if we want to play iTunes movies on Transformer Prime, in the first place, we have to remove the DRM protection. Then, convert the movies to Transformer Prime supported video formats. It seems rather complicated. But, according to my own experience, if you choose a suitable tool, you can easily solve the problem. 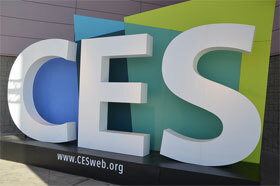 According to media reports, Acer showed off Iconia Tab A700 at CES, which is a quad-core tablet running Android Ice Cream Sandwich, equipped with the latest Nvdia Tegra 3 quad-core processor. Using 10.1 inch IPS screen, resolution up to 1080p, supports HD video playback. Acer has officially announced the newest addition to the company’s Iconia Tab lineup, the A200. The 10.1-inch tablet runs Android 3.2 Honeycomb with an Ice Cream Sandwich update slated for mid-February. The A200 features NVIDIA’s Tegra 2 processor with a 1280 x 800-pixel display and a 2-megapixel front-facing camera. For those people owning lots of DVD collection stored on their computer in DVD ISO image files, it is necessary to rip DVD ISO to Transformer Prime supported video format so as to copy and play them on the Android 4.0 tablet for a wonderful movie experience during the holiday season. To realize converting DVD ISO movies to MP4 video format that compatibled with Transformer Prime, the professional Pavtube DVD ISO Ripper is necessary. It can convert DVD ISO image files to Transformer Prime with the easiest way. What’s more, this ideal DVD ISO to Transformer Prime converter adopts advanced audio and video encoding technology, which will never bring you troubles of audio and video out of sync issues.